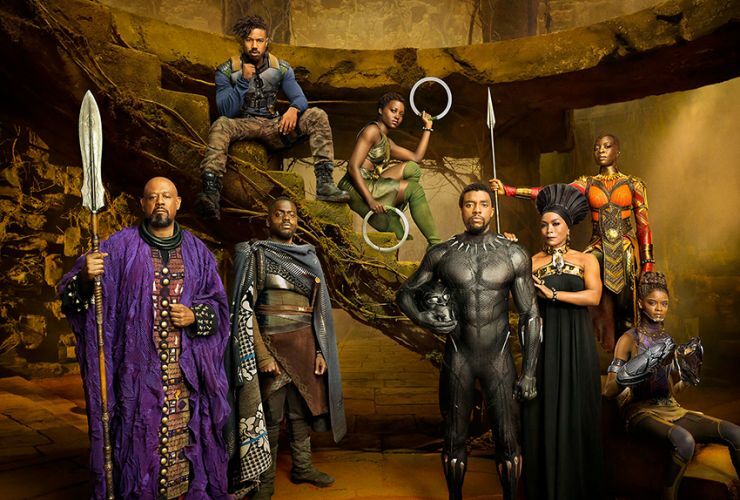 The Black Panther movie released this weekend in all of it's Black Excellence glory. It was worth the wait and the estimated $218M it earned during its opening weekend. Click to read my reactions, favorite parts, and thoughts on how the community is responding.